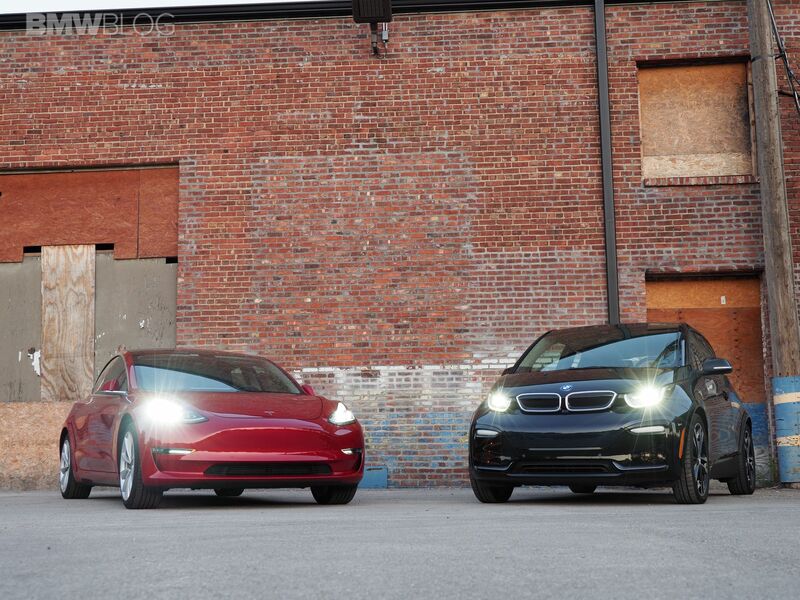 Credits for electric vehicles range from $2,500 to $7,500 – depending on the car’s size and battery capacity – but they are capped at 200,000 vehicles per manufacturer. Tesla had hit that threshold in July 2018. On January 1, 2019, the credit is halved for the first six months and then further reduced to $1,875. The credit will expire for Tesla customers in January 2020. Other automakers still have a few years before their EV sales reach the quota. Tesla and GM have lobbied Congress for months to lift the cap on electric vehicles or make other changes. 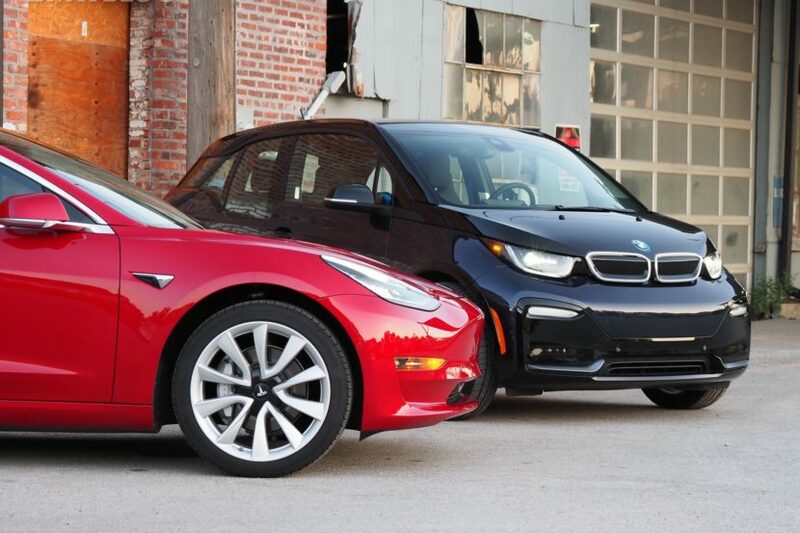 With the Democrats taking control of the U.S. House in January 2019, there is hope in the industry that subsidies for electric cars will continue to be offered, along with new incentives.